To feel connected to other makers through the online community. To possibly learn something new. Add some amazing prizes to that list and it's a party! 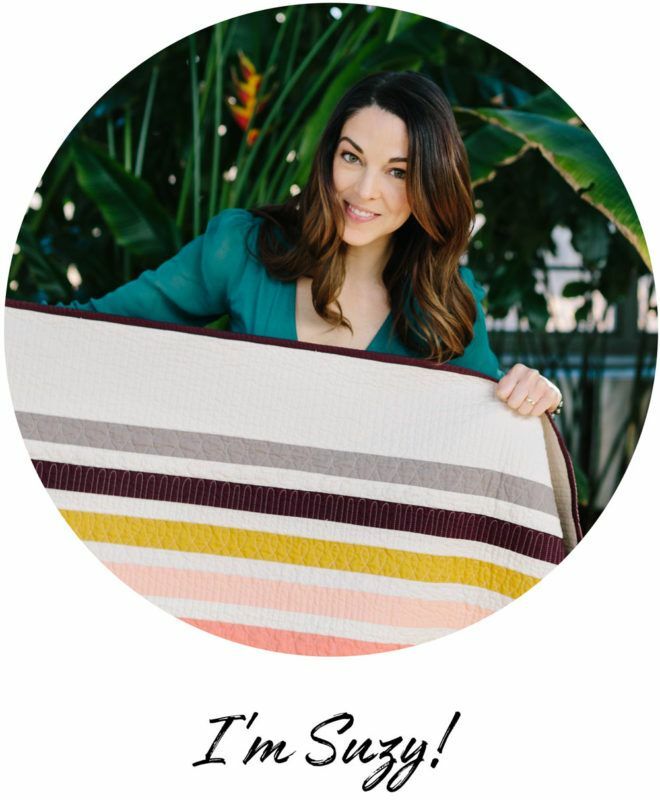 The Mod Mountains pattern gets me so excited because it allows you so many options – color inside the lines, walk the line, jump completely over the line, or I don't even see a line!! You can make this pattern with yardage, fat quarters, scraps, recycled clothing – any fabric that is woven and sparks your creativity. I will post weekly blogs full of tips as well as checking in with you via Facebook and Instagram Live videos. Now for that itemized list. Although I love to be wordy and explain and chat and discuss all things, I think in this case a bulleted list will serve you better. I'll try very hard to restrain myself. 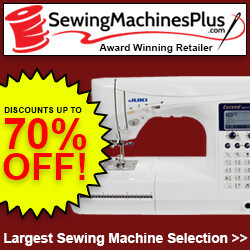 What the Heck is a Sew Along? Oh dang, I was totally going to give you a list, but now I'm back to over-explaining things. Quiltsplaining, if you will. But to those of you who have not heard of a Sew Along or Quilt Along before, let me give you a quick rundown. In a nutshell, a sew-along is when a group of the coolest and most talented people in the world get together virtually (a.k.a. online) and sew the same pattern over a set amount of time. The really exciting thing is that with a potentially tricky sewing pattern (ahum...curves) nobody has to muddle through alone. There will be lots of support via Instagram, Facebook and through this very blog (check the sew along tab!). Why the Heck is a Sew Along? Prizes, baby! Every week by posting your progress to Instagram and using #ModMountainsSA you will be entered into that week's giveaway. 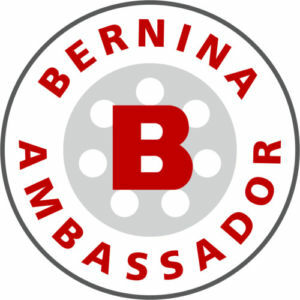 Each week is sponsored by an amazing company, hand picked by me, to award one lucky person a free prize mailed directly to your door! You must have a public Instagram profile to participate. A weekly blog post explaining what we plan to accomplish, helpful tips, and what I’m working on. 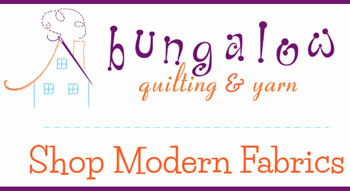 This will include instructions for the week, tips, and reposts of the quilts you’re making. A new post will go live every Wednesday morning around 8:00am Central (I'm in Chicago...so that time zone). A weekly newsletter will go out the following Thursday morning reminding you about that week's prompt. If you're not already signed up for the SQ newsletter, sign up here! A Facebook group for any and all questions that we can answer as a team or I can answer myself. 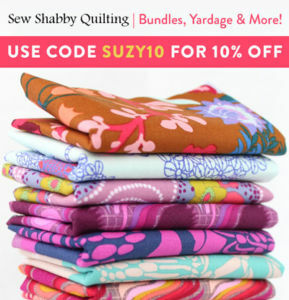 Ya’ll know how obsessed I am with the Suzy Quilts Patterns FB group. The group dynamic is positive, uplifting, helpful, and I am always learning from the other members. 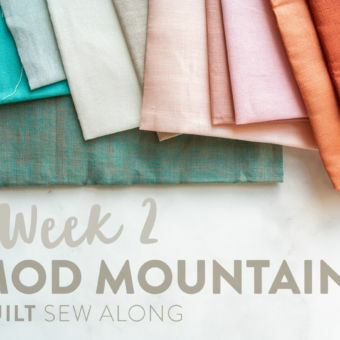 This group will remain a forum for all SQ patterns, but during the Mod Mountains sew along it will be a great place for questions too about the pattern and the sew along specifically. I will also be posting videos and Live Q&A sessions in both the FB group and on Instagram. Skill sharing. I cut templates and sew triangles a certain way, but someone else may have another way. The great thing about sharing knowledge is that you can gather up everyone's opinions and then form your own! I bet we'll all come out on the other side with new skills. We will be starting April 10, but you can hop in at any time. 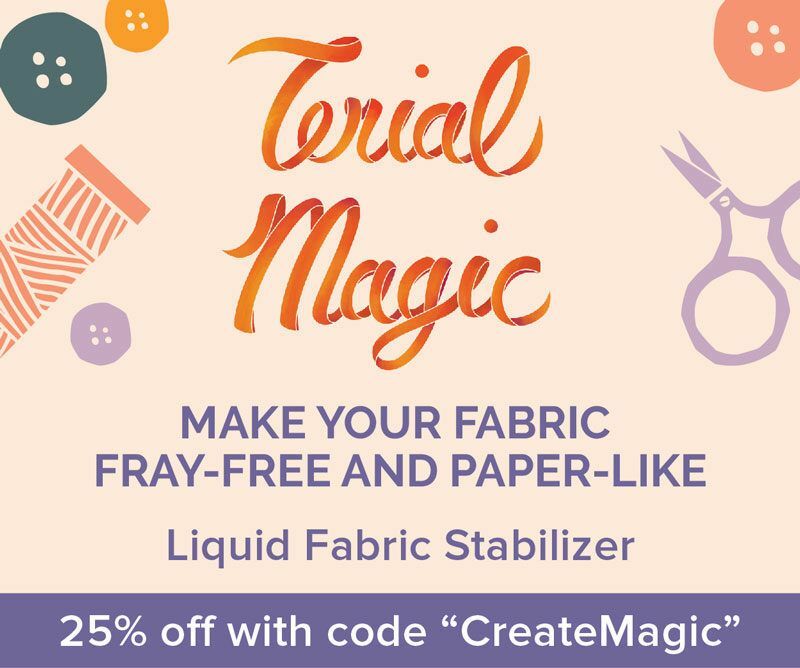 These blog posts and the FB videos won't expire, so even after the sew along is over, you're still welcome to participate! Duration: 8 weeks, with the final week starting on May 29, 2019. 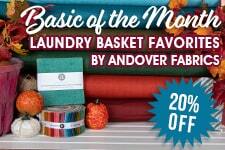 Week 1: Pick fabric and gather supplies. If you would like to change the layout of the mountains, finalize your altered layout. ​Sign up for the weekly newsletter to be reminded of the week's prompts. Check back here on the blog for weekly prompts and answers to comments. 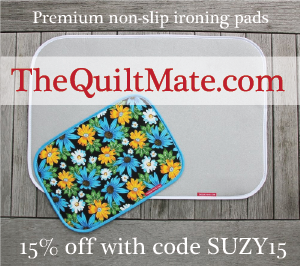 Join the Suzy Quilts Patterns Facebook group for more group discussion and videos. Use hashtag #ModMountainsSA on Instagram when posting pics so that you can win prizes! 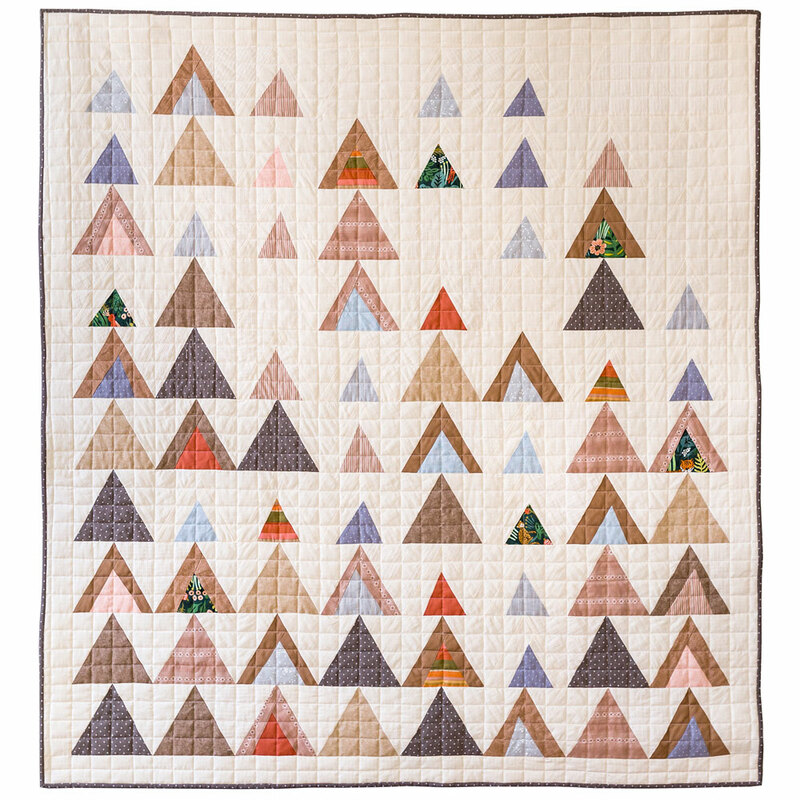 The Mod Mountains quilt pattern includes queen/full, twin, throw, and baby quilt sizes. 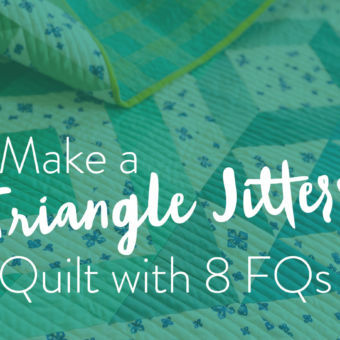 Feel free to make any of those quilt sizes during this sew along. I will be leading the group in making a 61" x 65" throw quilt. What we've aaaaall been waiting for!!! 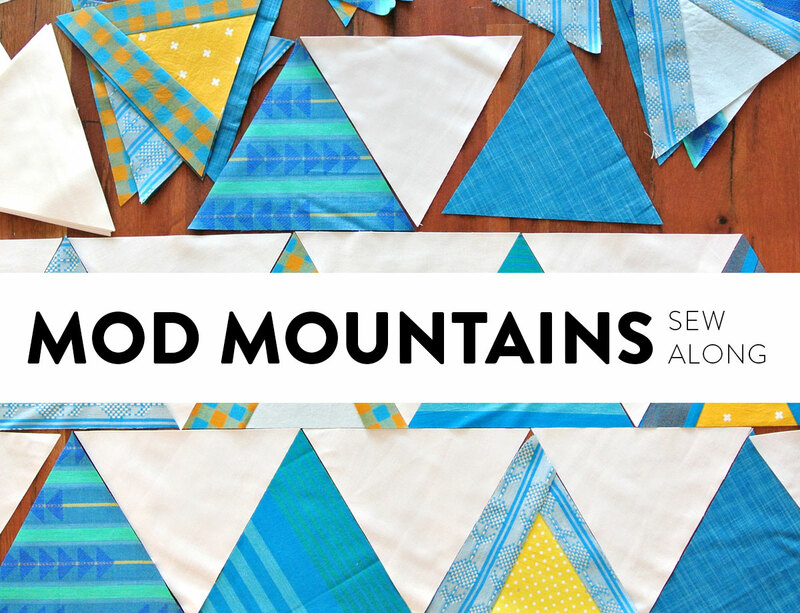 Remember, the only way to enter each week's giveaway is to post a picture of your Mod Mountains quilt progress using #ModMountainsSA on Instagram. You must have a public Instagram profile to participate. Weekly winners will be picked randomly, however contestants must have completed the prompt for that specific week in order to qualify. More details and guidelines will be given in each week's blog post, so it is important to read each one to make sure your instagram post meets the qualifications. The schedule of sponsored prizes is subject to change. 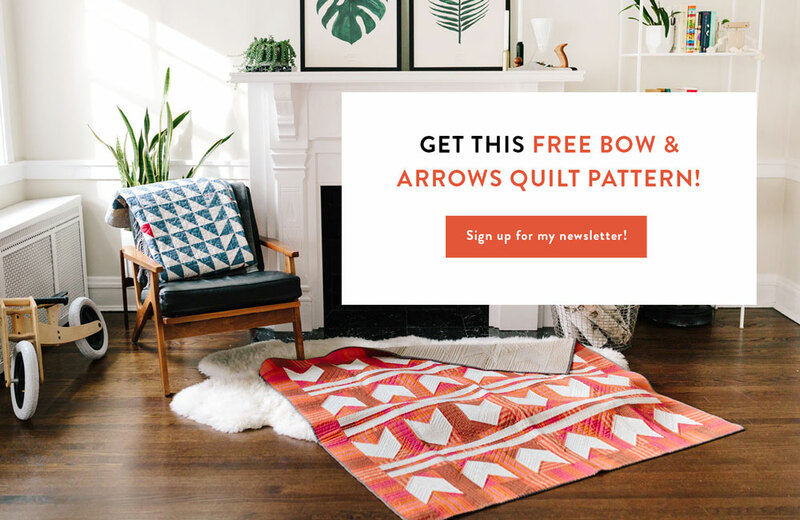 April 17 - The Modern Quilter's Box - free quilt box and Ruby Star Society - FQ bundle Social by Melody Miller, which includes her first collection for Ruby Star Society and her first basic Spark (21 FQs total). Available in stores starting July. Some restrictions apply to these prizes and will be posted in that week's blog post. I struggle SO much with keeping my words short and doing bullet points!! Yay, can’t wait to get started! Is there a quilt size requirement to be entered into the drawings? Great question! To win prizes you need to make a quilt top that is a throw or larger. Yahoo!! Can’t wait! 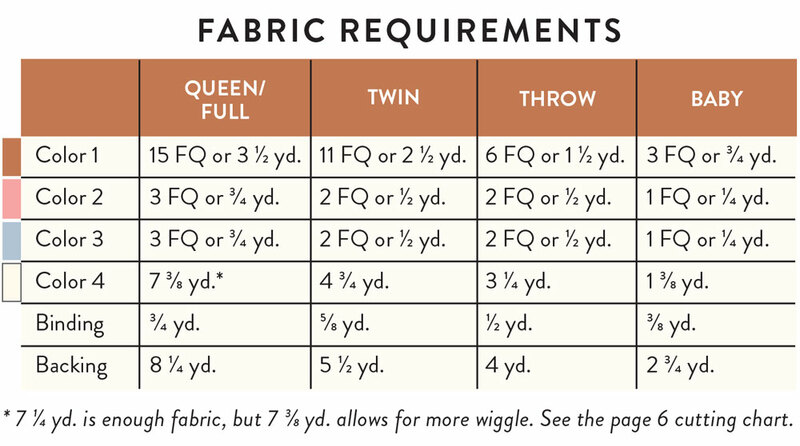 I get to go to MSQC this weekend and pick out fabric for the Sew-along! Yay! I’m so excited! This is going to be my very first quilt! I am very excited and can’t wait. Thank you! I love that this is Lianne’s first quilt! Welcome to your new addiction!! We are tall people and would love for my Mod Mountains to be at least 2″ longer than the throw pattern (so 67″ or a little more). What so you think is the best way to add that length? Wider borders all around or one more row of mountains? I am excited to get this one going! Hi! 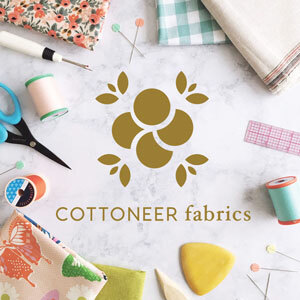 I bought the fabric bundle from Cottoneer and there are so many fabrics in it. I know the pattern calls for four colors so I’m a little bit intimidated about how to cut 12 or so colors and work them into the pattern. Any tips? Got my pattern this morning. Gonna shop my stash for this one. Love this pattern. Looking forward to the SA. Just found you and Im in love with your designs. I’m excited to start a new quilt after having taken a break from quilting for a few years. 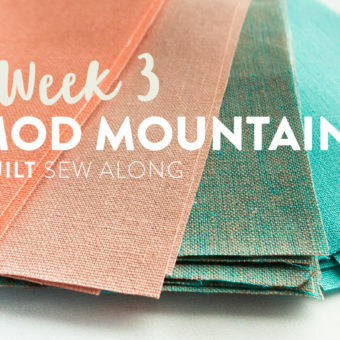 I noticed in some of your versions of Mod mountains that a few of your mountains had 3 fabrics. Would you be willing to share the template and instructions if we wanted to give that a try? I love the look of that variation. The baby quilt that includes those blocks was an early variation and every time I ended up with one like that it was a total accident. loL! If you would like to get a similar look, cut an extra strip and sew it to the bottom of your trimmed triangle block. Once you have that pressed, lay Template A on top and trim the block, including a bottom strip. Does that make sense? Love the pattern. I’m picking fabrics. 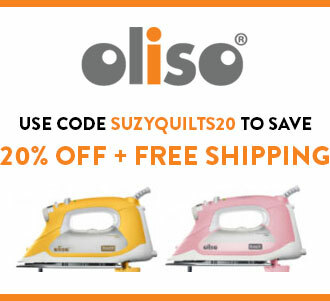 what about international quilters ? Can they participate ? Thanks for the lovely pattern. Definitely! Some of the prizes will have restrictions, but others won’t. I’ll let you know each week. 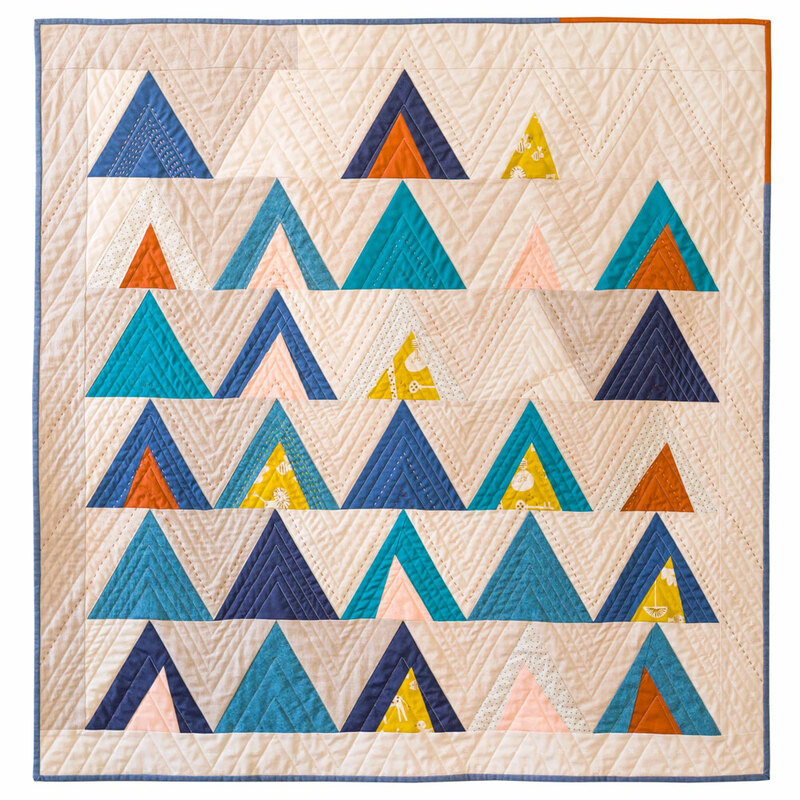 The pattern is just what I’ve been looking for to sew a quilt for my Rocky Mountain kids. Can it be made king sized. Thanks. It can be made into a king. 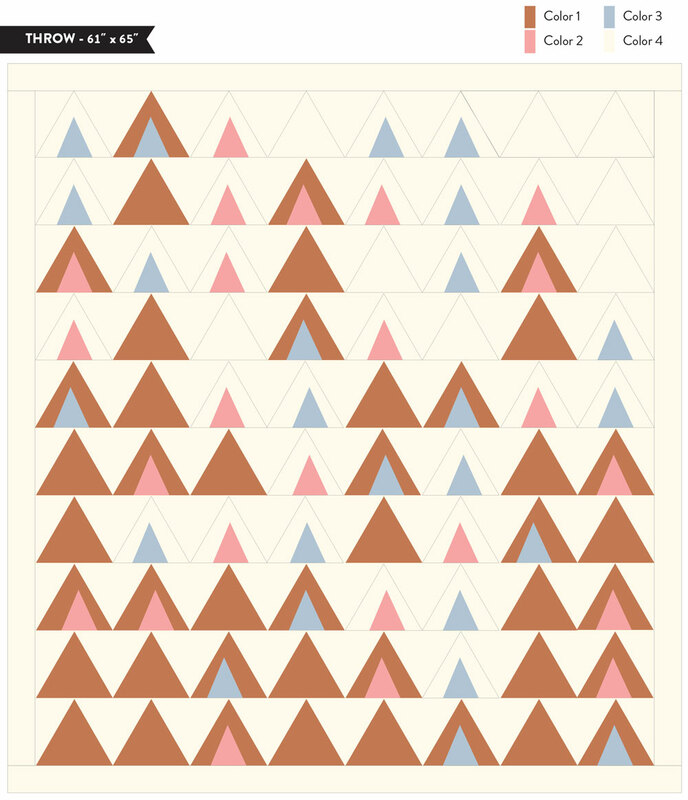 You can either add more triangles, or make the borders larger – whichever you would prefer. I’ve got my pattern now, my bin of batiks with various grays for the background, truly a scrappy Mod Mountain. Not cut out yet like some of you!! !